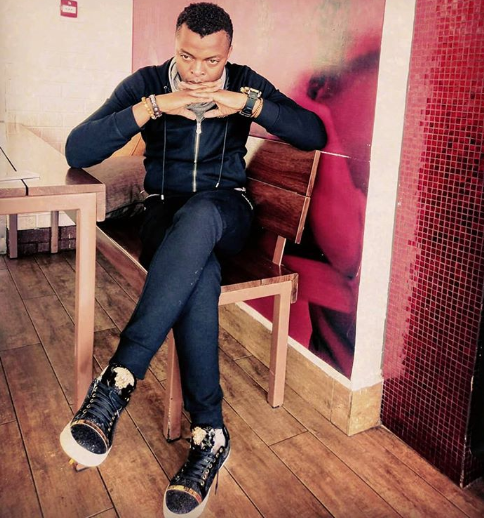 Ringtone Apoko, a man obsessed with marrying Diamond Platnumz ex-wife, Zari Hassan, is still not giving up on chances that the flamboyant mother of five will say yes to him. 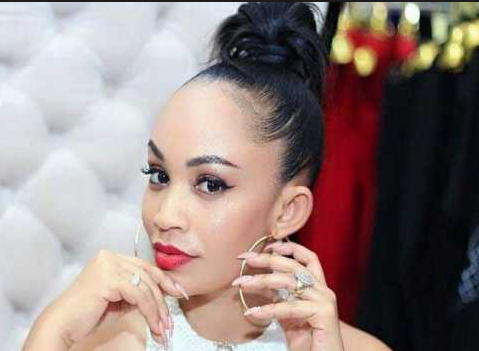 The singer was recently on social media to beg the socialite to marry him, saying that he shouldn’t be with Diamond because he’s nothing but a womanizer and he was not the right man for her. That, if you ask a lot of men, is against the bro-code. “I want God to give Zari spiritual eyes to be able to discern and define and grasp so that she can be able to see that this man, I am the right guy for her. Diamond was not the right guy for her. He loves clubbing, as a musician he has done well for himself but has totally failed as far as romance is concerned, Diamond has a pathetic love record,” Ringtone said.